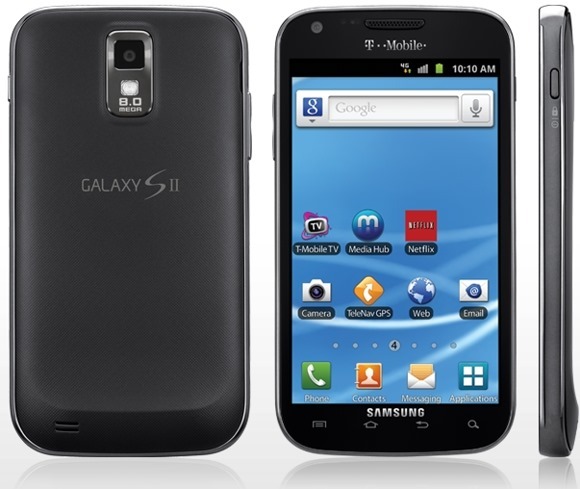 A small, 11MB over-the-air update is on its way to T-Mobile's variant of the Galaxy S II this morning, which brings a few minor enhancements to the year-old device. Among those, you'll find a "Qualcomm fix," along with Vlingo S Voice improvements, and some general security enhancements. 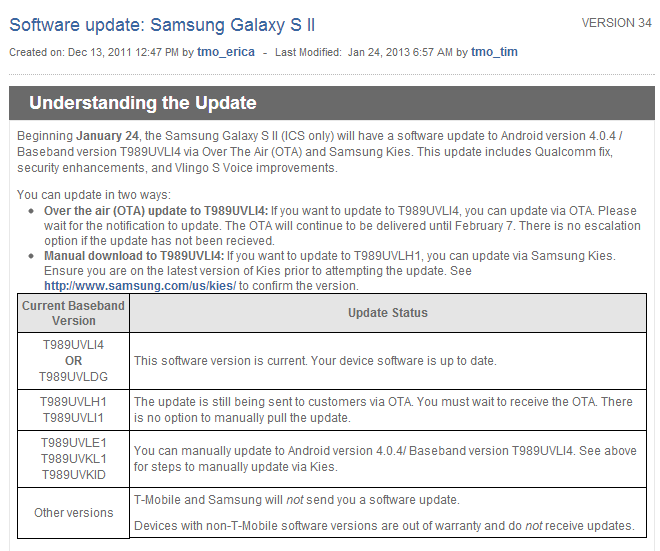 As usual with Samsung devices, there are a couple of different ways you can apply the update to your device. First – and probably the easiest – is to just pull it via OTA; you can either wait until the automatic notification shows up letting you know that an update is available, or head into Settings > About Phone > System Updates to manually check. Alternatively, it can also be applied via Samsung's Kies software – plugging your device into a PC and launching Kies should prompt the install process. The OTA will be rolling out in phases, and should reach all handsets by February 7th.